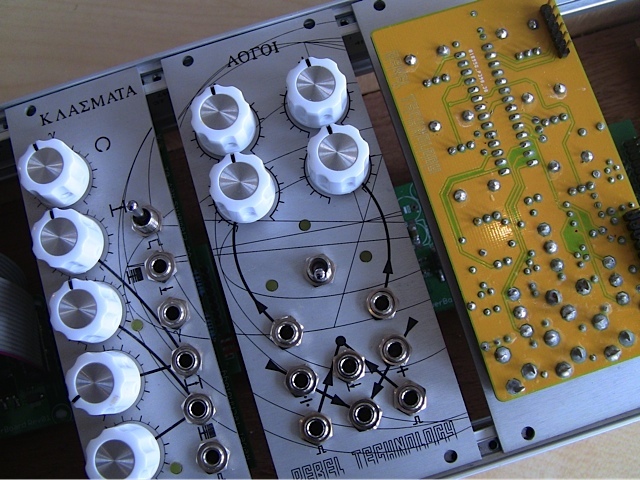 We’re doing a module building workshop next weekend, hosted by the London Music Hackspace. This workshop is the first time that Rebel Technology modules will be available for DIY builders. Unit 15, 5–10 Corbridge Crescent London E2 9DS. Places are limited, book now! Read more on the Music Hackspace website.